XPERIA X2 Would Take the SE Smartphone to the Mid End World? Someone from Esato claimed that the next the XPERIA would be an excellent way of making the original handset into a lower end device, accessible for people with less cash and tech know-how. A mid-end XPERIA would surely blow the competition away, but would it canibalize the sales of the original handset? 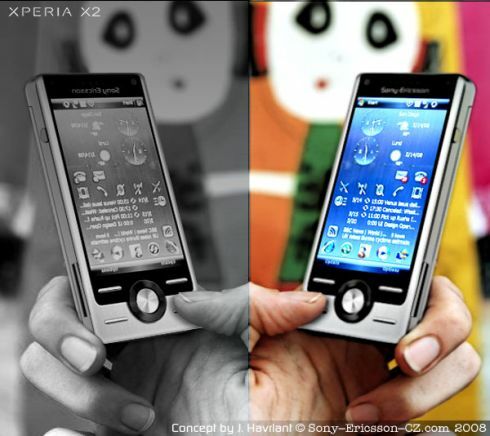 XPERIA X2 was designed by J. Havrlant, a name you must have surely heard if you’ve seen our best Sony Ericsson concepts.